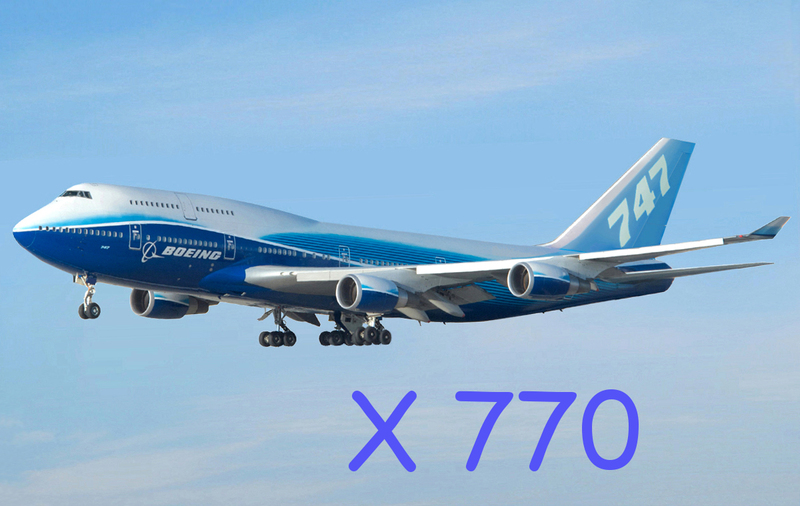 That's: 770 Fully loaded Jumbo Jets, or 110,000 threesomes, or more than the population of Iceland! Thanks for all the compliments many of you have sent, also for the massive amount of suggestions and complaints about stuff not working. We have done a lot of work to make things as smooth as possible for users and advertisers and most of that came from you. We really do appreciate it. We will hit one million contact actions (messages, clicks on phone number and clicks to website) for our advertisers in the next couple of months, so we do know we have generated a lot of usefulness to both advertisers and users. We are looking forward to the next steps where we will bring more functionality and value to everyone. MassageRepublic.com was created to help service providers connect with their audience and serve the needs visitors in a responsible way. This blog is about new features on the site and feedback from advertisers and users. Go to the blog homepage. Or try a proxy or VPN service to get round local censorship. We can recommend PureVPN or UltraSurf.